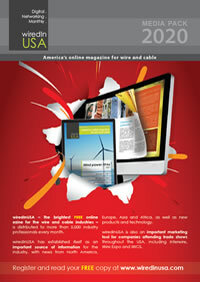 Register your email address and never miss an issue of wiredInUSA. 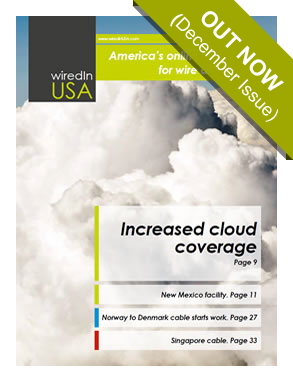 wiredInUSA is a trusted digital source of news and information, delivered every month to thousands of wire and cable professionals across America. Our industry audience expects our services to keep up with technological changes and with this digital monthly we are doing just that. wiredInUSA magazine is present at all the leading international industry trade fairs (see our shows page for more details) and makes essential reading for wire and cable technologists. Want to reach the people that matter in the wire and cable industry? See our advertiser and media pack page for further information or contact one of our team who will be happy to discuss the options available.